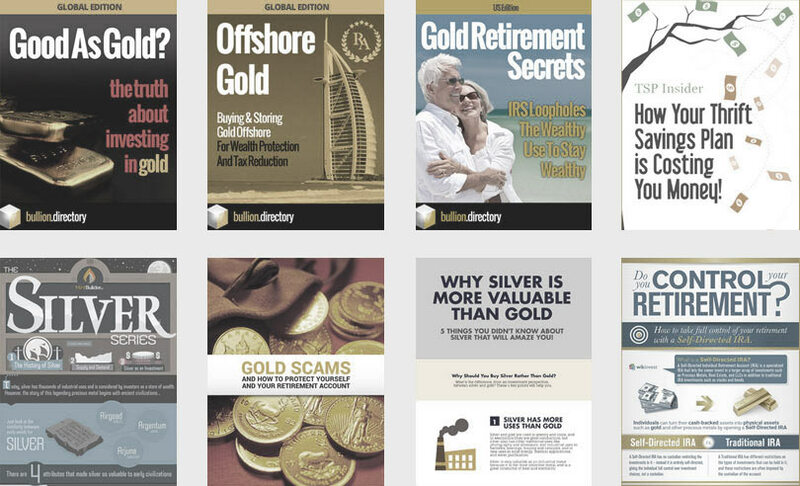 Established in 2002, Bullion Management Group Inc.’s (BMG) mission is to be the global leader in providing secure, cost-effective and transparent ways to purchase and store physical gold, silver and platinum bullion for real wealth preservation and true portfolio diversification. 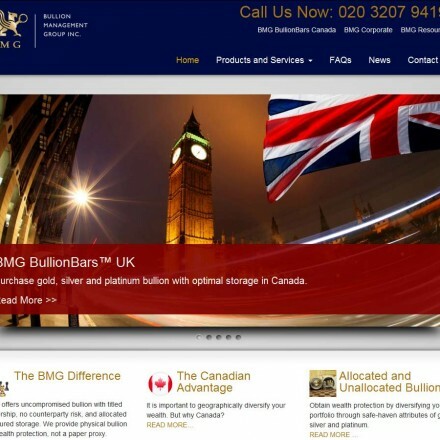 BMG is the first and only precious metals management company in Canada to become an Associate Member of the London Bullion Market Association (LBMA). We maintain offices in multiple countries and have 41 dealers across 14 nations with over 20,000 clients worldwide. 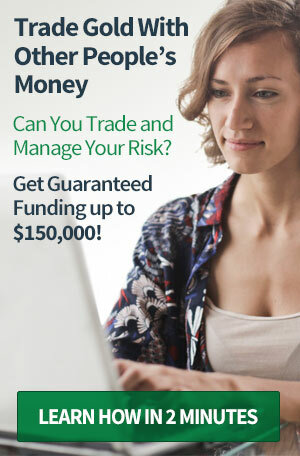 BMG (Bullion Management Group Inc.) are a Canadian company with huge international presence and BMG Bullion Bars is their UK bullion investment section, offering larger bullion bars for high net worth individuals and corporate investors, through their PM investment program. 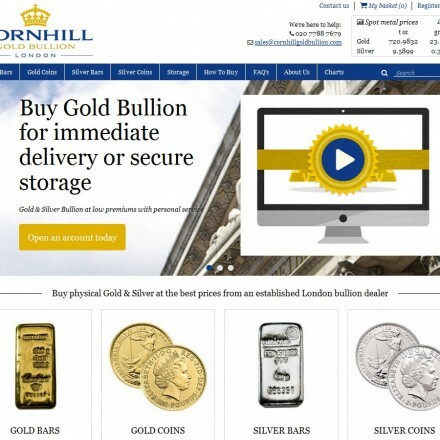 Their silver products are free of VAT if stored in their Canadian or any other offshore vault. 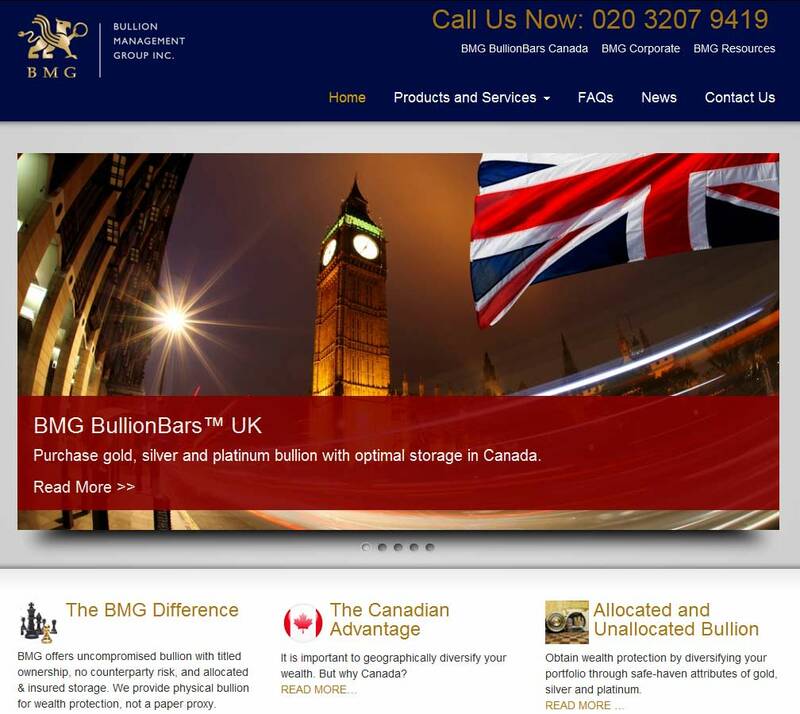 When doing business with BMG Bullion Bars - please say you saw them in Bullion.Directory. 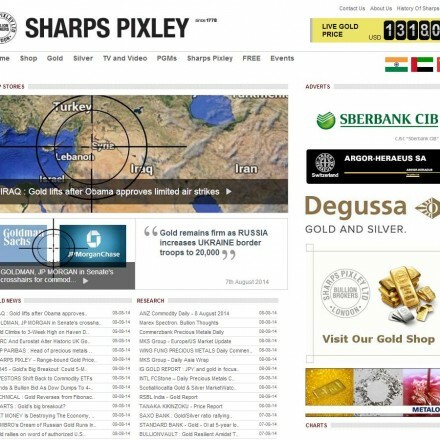 Read or add BMG Bullion Bars reviews and ratings using the "reviews" tab above. 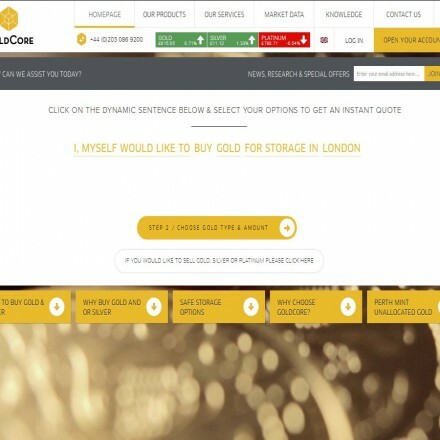 All BMG Bullion Bars details are believed to be correct at the time of listing. Please report errors here.